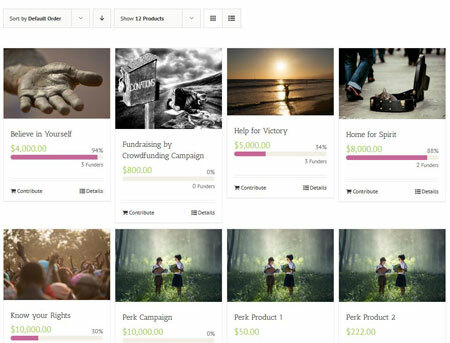 Crowdfunding sites such as Kickstarter are quite popular these days. You don’t need to invest a fortune to bring your own online. 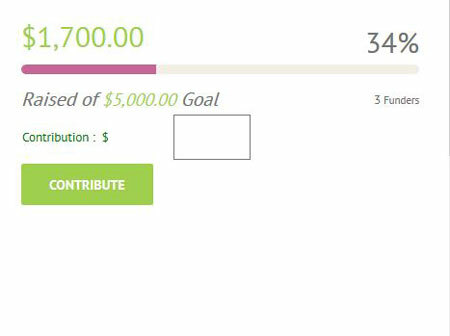 Galaxy Funder is a handy plugin that lets you raise funds for your causes through your WooCommerce powered website. It works with most templates. Members can submit campaigns from the front-end. Your members can see their campaigns on their account page. Webmasters are in control of perk/reward rules. Perk table settings, position, and quantity are all customizable. The plugin supports searchable and sortable pages. It also accepts split payments through PayPal. Galaxy Funder is ready to be translated. It is a commercial plugin by an Elite Author.